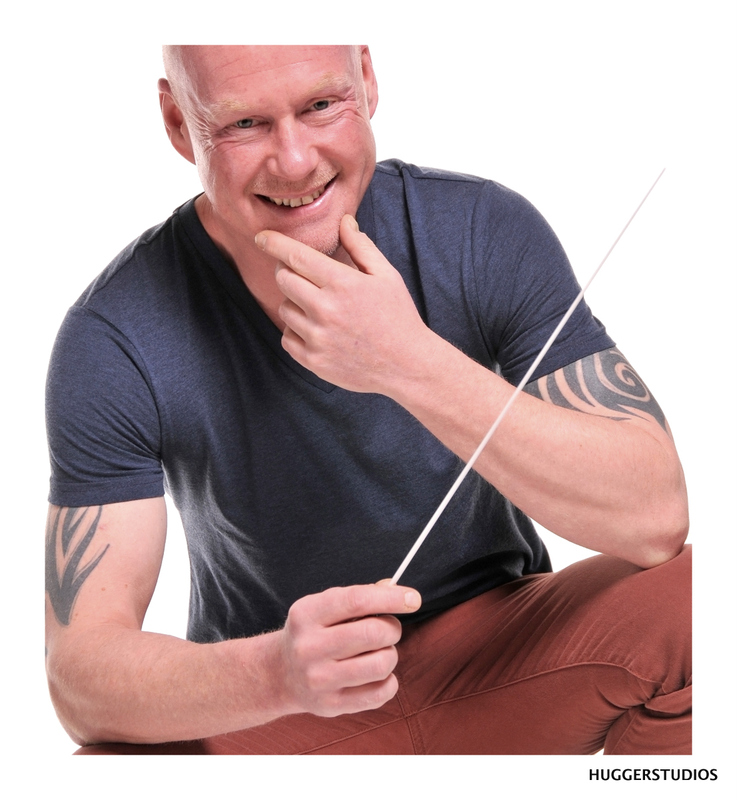 In September 2013 Bel Canto were delighted to welcome Robert Webb as their new Musical Director. Yorkshire-born Robert was educated at Selwyn College Cambridge, where he read Law and held a choral scholarship. After graduating he spent a year in Chester singing as a Lay-clerk in the Cathedral and studying at the College of Law before settling back in Cambridge working as a solicitor. His musical activities continued, eventually drowning out any desire to be a lawyer and in 1996 he moved to Oxford to pursue music full time (working for a while as a motorcycle courier to fulfil a teenage dream and help make ends meet). His work in Oxfordshire included Director of Henley Choral Society, Director of Music at Wallingford Parish Church and Director of the Cathedral Singers of Christ Church Cathedral, Oxford. In 2003 he returned to his native Yorkshire to work as Director of Music at St John’s Church, Ranmoor a post which he held until August 2010. As well as conducting Bel Canto, Robert is also Musical Director of Sheffield Chamber Choir, the Sterndale Singers and the Danensian Choir; Accompanist and Assistant Musical Director of Sheffield City Opera and Accompanist to the Sheffield University Singers’ Society. He also has a busy private teaching practice through the Milsom School of Music teaching piano, singing and music theory, and is in demand as an organist, accompanist and choral director across Sheffield and Yorkshire. 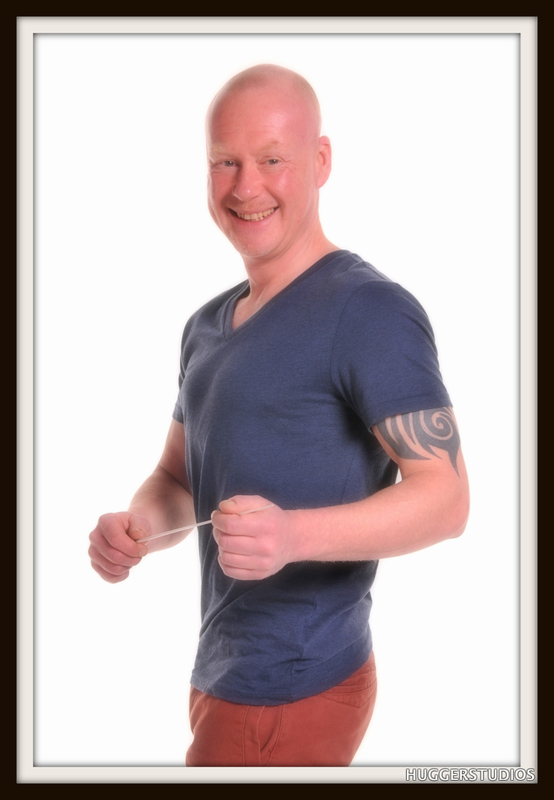 Robert’s energetic encouragement of singers, combined with a sense of musicianship and humour, means that rehearsals are fun as well as instructive. His belief that choirs should understand what they are singing and perform it in as musical a way as possible means that, whoever he is conducting, the results are always musical, exciting and memorable. Robert also composes a variety of music, with several anthems in regular use. His first major work, a children’s Christmas Cantata, Come Follow Me!, co-written with writer Mellie Buse, won critical acclaim at its premier performance in November 1998 in the Apollo Theatre, Oxford in aid of Save The Children. He has also written two large-scale works for the Sheffield University Singers’ Society.